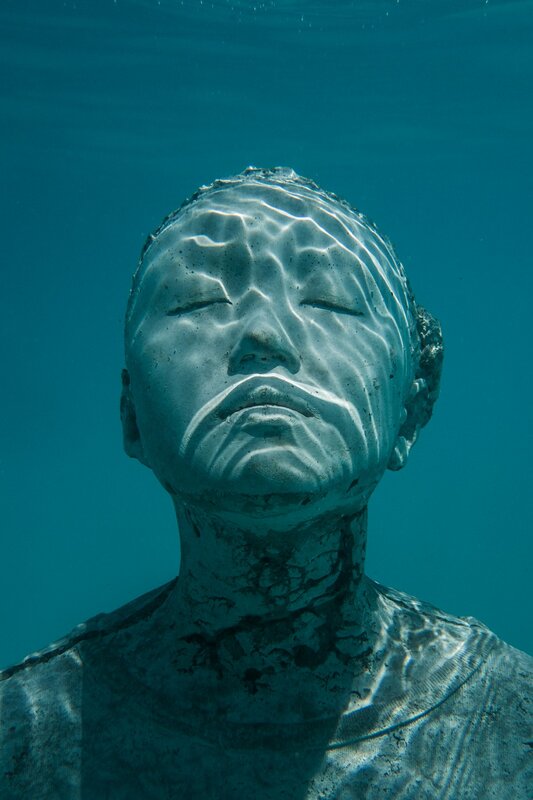 Coralarium: A unique underwater installation created by revered artist Jason deCaires Taylor. The awe-inspiring structure stands tall and submerged all at once and aims to provide a one-of-its-kind experience to visitors. 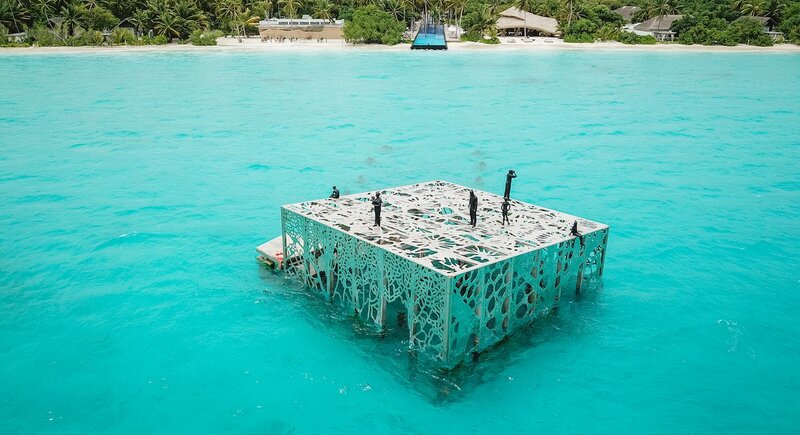 The Coralarium is situated within the pristine premise of Fairmont Sirru Fen Fushi, a luxury island resort in the Maldives. 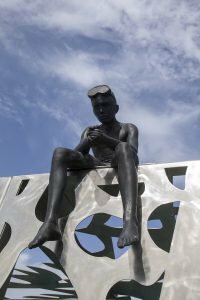 It measures about 20-ft-tall and is made up of a 200-ton stainless steel cube, further encircled with a 10-ft median tide along its façade. 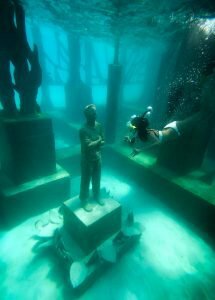 To reach the unbelievable structure, visitors need to snorkel or swim 500 ft, along a breathtaking underwater coral pavement. 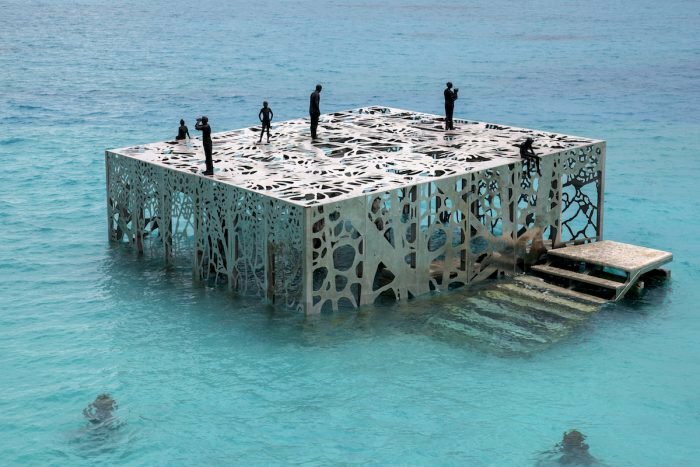 The main building can be entered via a submerged staircase that arises just above the water line to an elevated viewing platform. An underwater art gallery cannot get any better than this!